Our goal is to give you the knowledge and skill to defend yourself and protect your loved ones against physical aggressions. Krav Maga training will make you stronger and more confident. 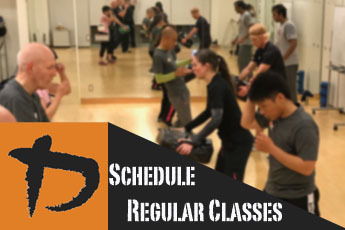 KMG Krav Maga classes are usually fun, sometime challenging and always rewarding. On top of that you will meet plenty of new people and hopefully make some new friends. ​Are you ready to push your limits and get what it takes to survive? 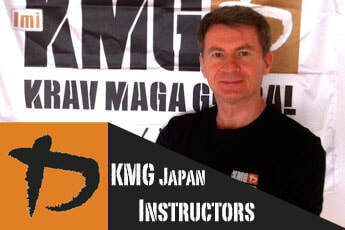 ​Krav Maga is a Israeli self-defense system made for the modern world. It is known to be realistic, simple and effective. That is why Krav Maga is the preferred combat system of many military units, law enforcement units and security agencies all over the world. Krav Maga translated from hebrew into english as “contact combat” is a tactical self-defense system created by Imi (Sde-Or) Lichtenfeld at the dawn of the Second World War. 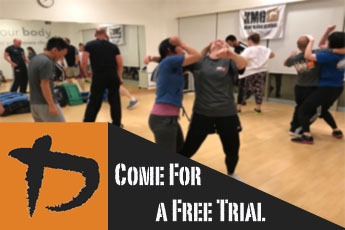 Today, Krav Maga is the official hand-to-hand combat system of the Israeli Defense Forces, as well as the preferred combat system for many militaries and law enforcement personnel around the world, including several US military units and law enforcement agencies. A simple and highly-effective system built on natural reactions, it is also very suitable for everyday self-defense situations, and is highly-effective for people of all ages, shapes, and size. 50% OFF on ​Registration fee !! In April 2019, subscribe KMG Japan and get 50% discount on Registration fee! Get Eyal Yanilov's online Krav Maga video training system. 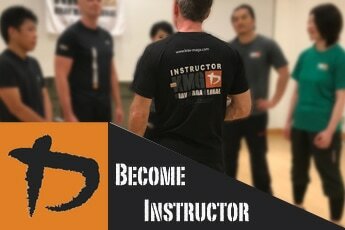 Krav Maga training is suitable for all -- men and women, young and old (kids can join adult classes from 14 years old). For most people, it is an effective system that is easy to learn and apply at the start, but also provides a lot of challenges if you decide to progress further. Krav Maga is a great way to learn something useful while getting fit at the same time. 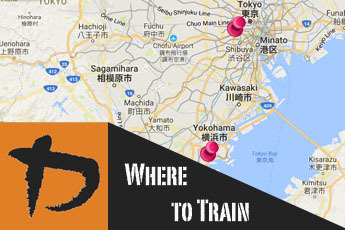 Our training will provide you with an interesting program that primarily teaches you how to defend yourself, but at the same time helps you lose weight, build muscles and get back in shape.